The shark fin industry is worth billions of dollars every year. How can shark lovers compete against that kind of capital? It's no secret that the world's corals are threatened by warm, acidic oceans. Are subsistence fishermen part of the problem, or part of the solution? Marine sanctuaries: like national parks, but wetter. Sage talks to the guy who's keeping them safe. When will consumers figure out that locally-caught fluke and porgies are tastier than farmed and imported fish species? 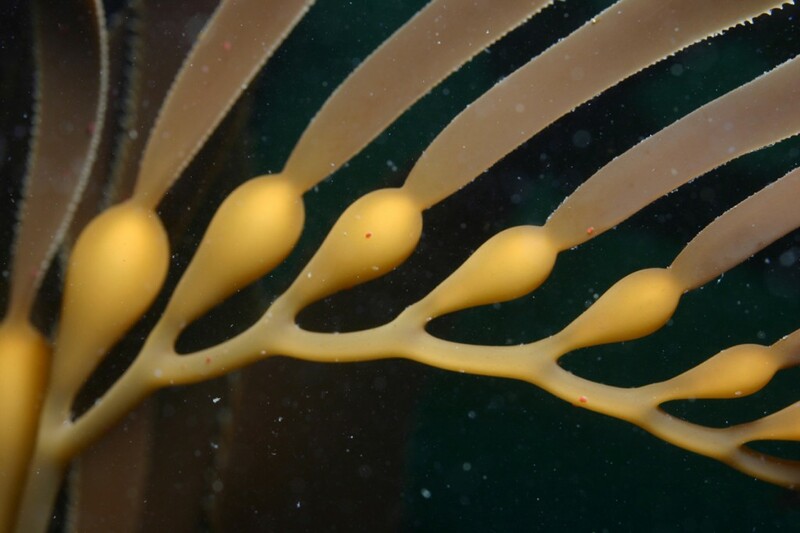 You've probably eaten seaweed, used it for walking, or taken it along with your morning vitamins.